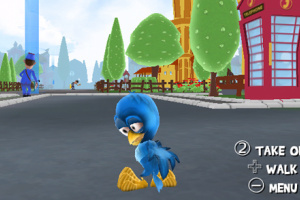 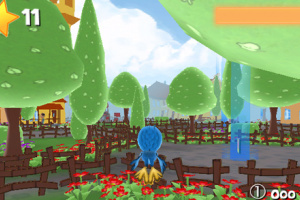 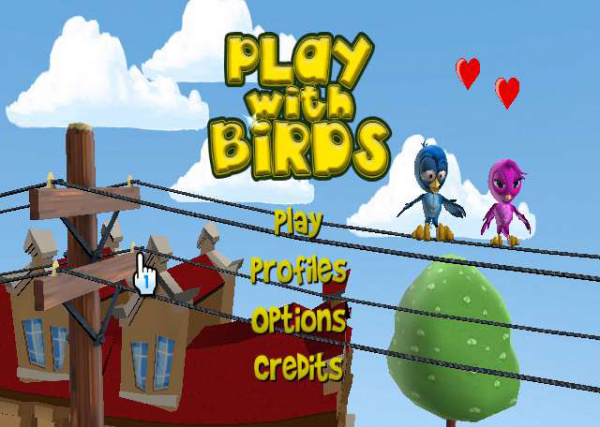 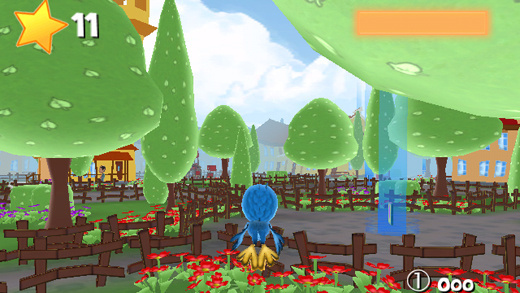 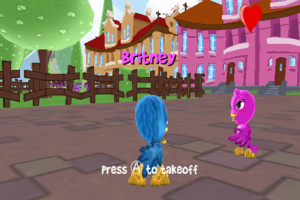 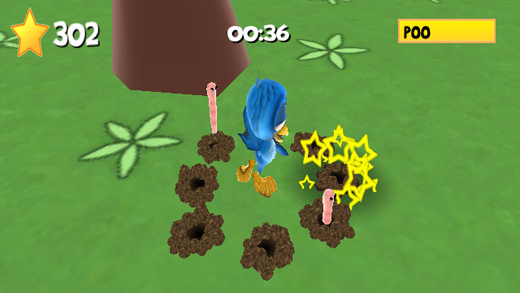 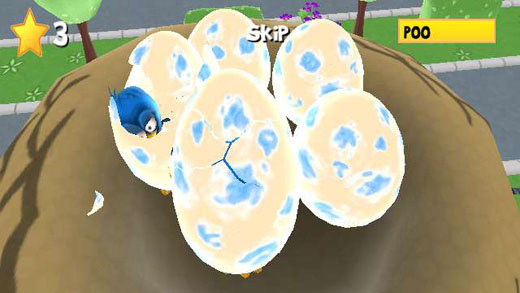 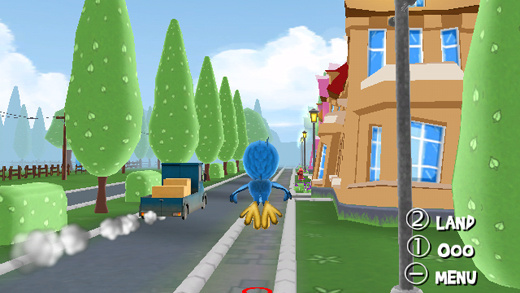 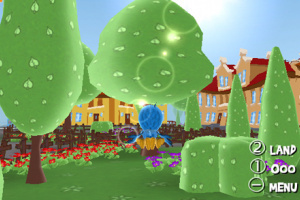 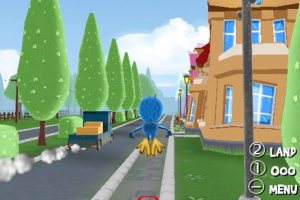 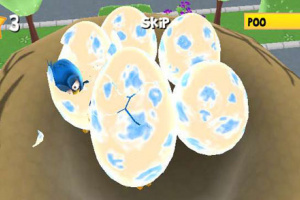 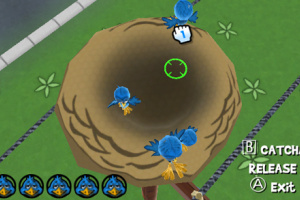 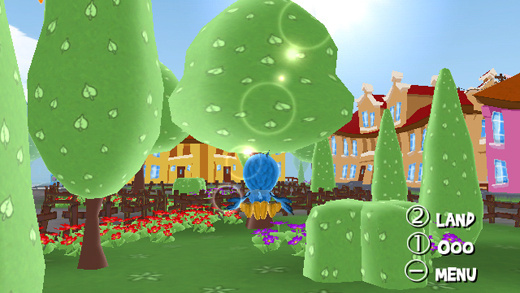 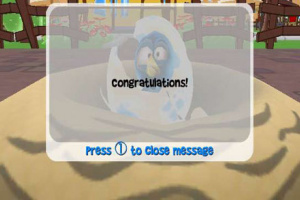 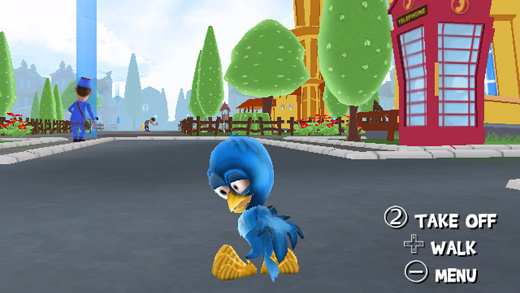 Play with Birds is an original cartoon bird game for players of all ages. 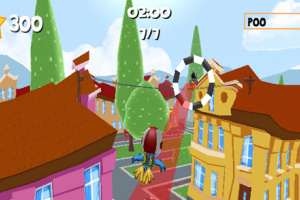 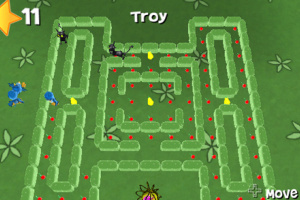 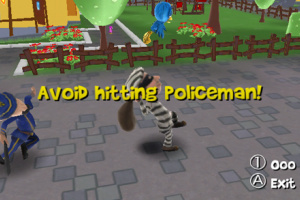 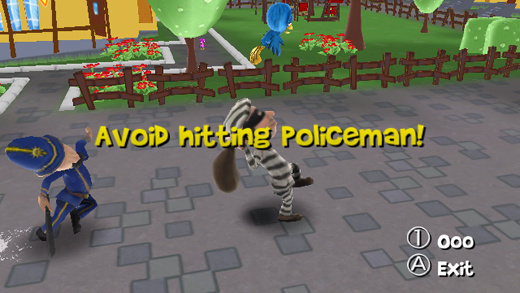 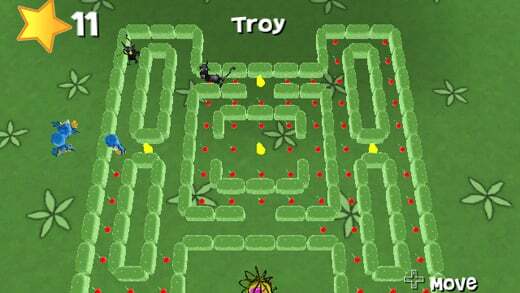 Fly through the city and play dozens of bird minigames, including Birdman, Catch Thief and Bird Race. 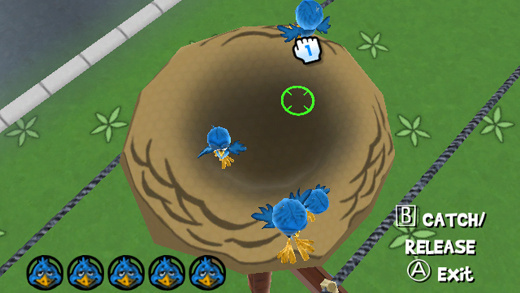 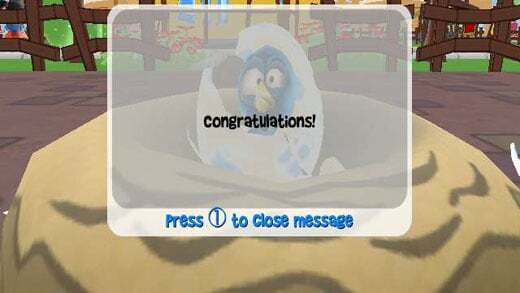 Become famous and find a bird to build a nest with. 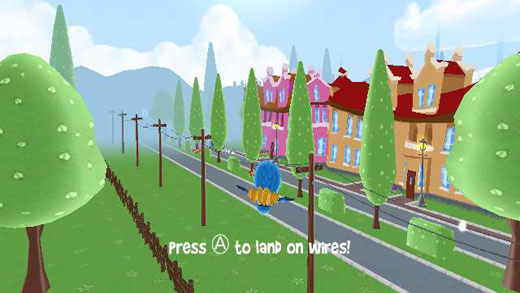 Play with Birds is focused on the lifelong adventures of a small bird in a city, from hatching to finding a partner to building a nest and establishing a family. 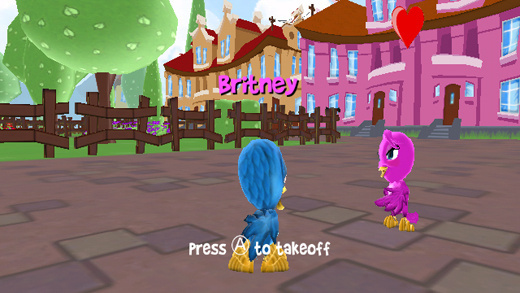 This honestly looks like something from the N64 era. 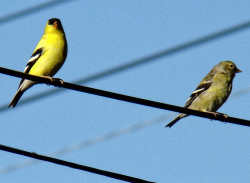 Kind of intrigues me. 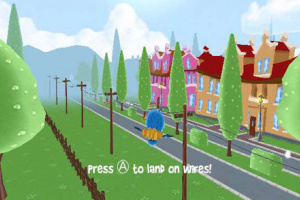 an open world wiiware game? 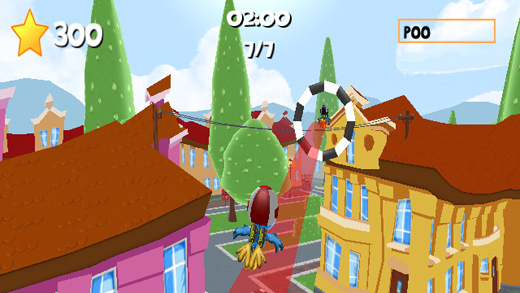 as silly as this game looks on the outside I might have to keep my eyes on this one and wait for the review.